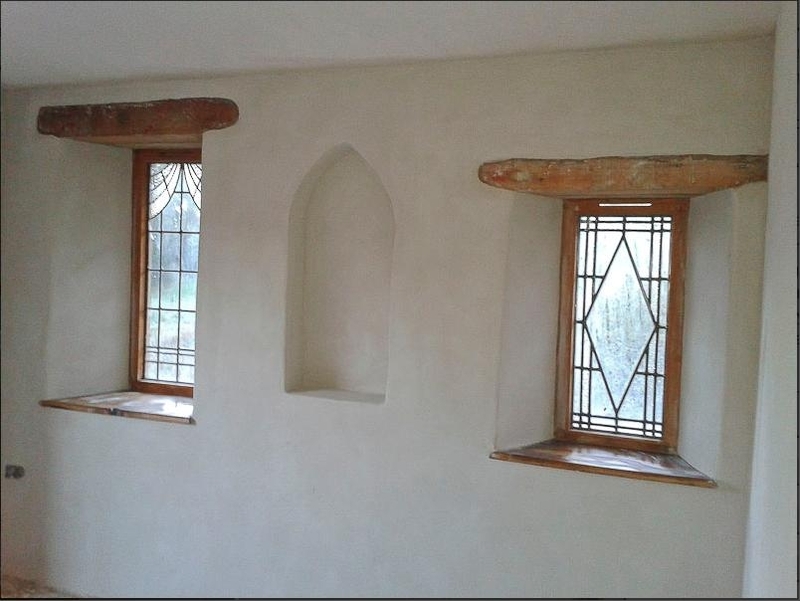 Grandish Designs are experienced in all aspects of lime based plastering, rendering and flooring. 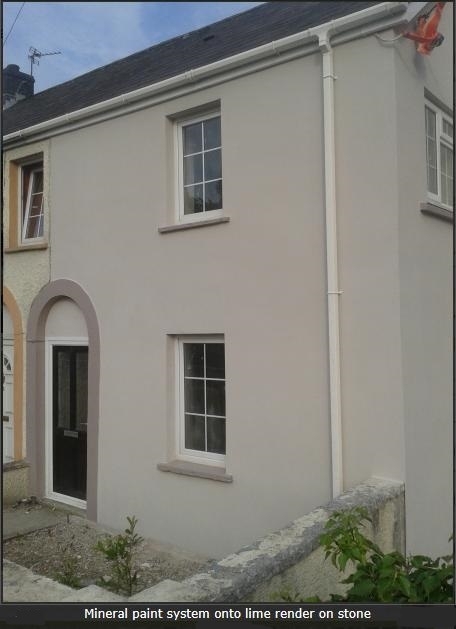 Cover work in external and internal insulation, stonework and pointing. 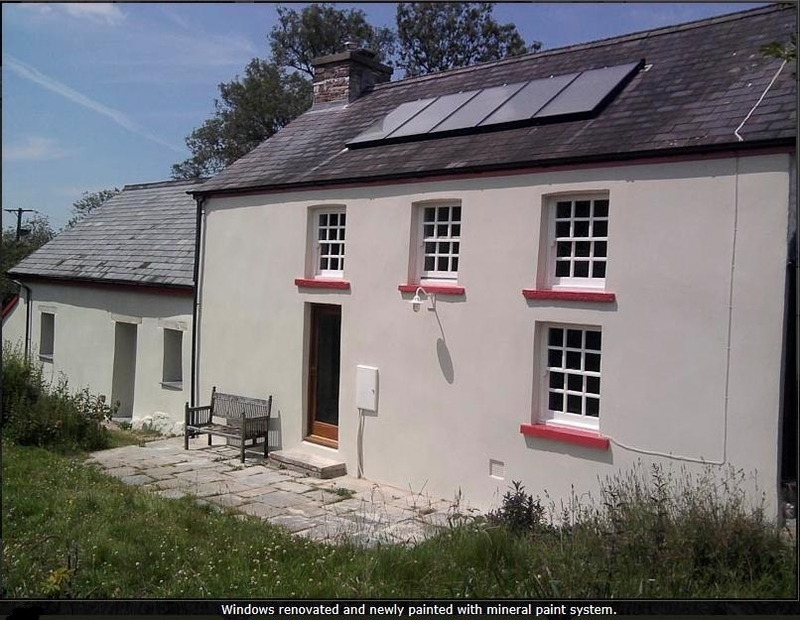 Based in Carmarthenshire we cover South, West and Mid Wales, and other interesting projects further afield. We undertake small individual projects through to the refurbishment or restoration of barns, to grade II listed buildings. We also cover general eco-building using the latest ‘green’ material blended with all the tried and trusted traditional materials. To rate Grand(ish) Designs please complete the form located below. Once submitted we will review all comments and scores.